Experience the ride of your life in Union County. 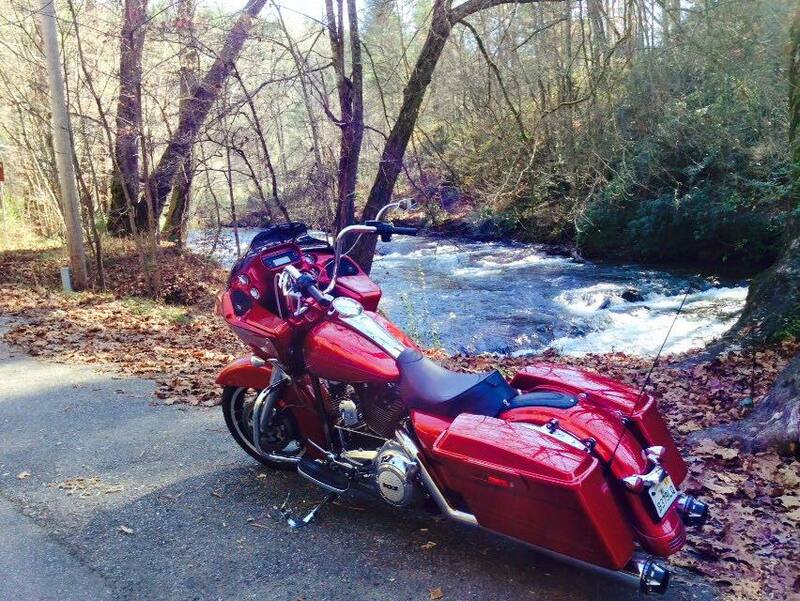 Home to several of the North Georgia mountain's top rides, you can take in beautiful waterfalls, fall foliage, breath-taking mountain views and meet some friendly folks along the way. Southeast Riding at its Best!